West Limerick Tourism was established in April 2010 to foster a spirit of support and co-operation among the tourism and hospitality trade in the region, while also raising the profile of tourism in West Limerick. It was established with support from West Limerick Resources under the Rural Development Programme. 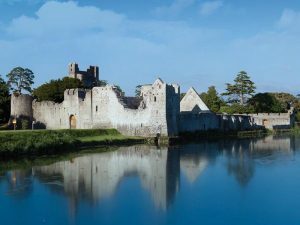 To raise the profile of tourism in West Limerick through engagement with the media and the general public as well as by developing promotional and marketing activities that are of benefit to the region. To foster a spirit of support and co-operation among the tourism and hospitality trade in West Limerick. 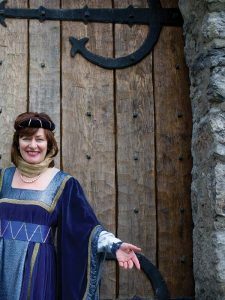 West Limerick Tourism has a committee of nine drawn from a variety of sectors to ensure that there is an equal representation of interests. Membership of West Limerick Tourism is open to hotel, B&B, self-catering, visitor attractions, heritage and culture, pubs & retail and visitor services. A flat membership rate of €30 per annum applies.